Merit Health Central is a 319-bed health care facility offering a wide range of services provided in a safe, caring, environment. 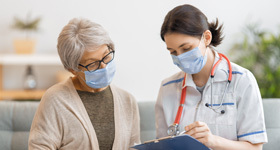 Core services include diagnostic and surgical cardiac services, obstetrics and women’s health, cancer care, emergency department with FastTrack, orthopedics, inpatient adult behavioral health services, neurosurgery and general surgical services. 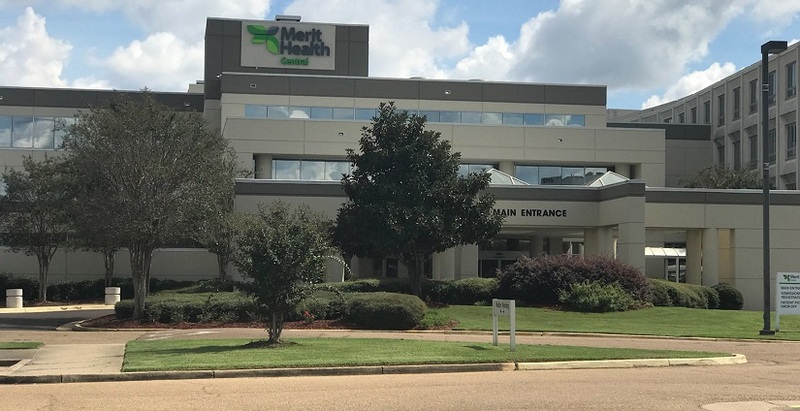 Merit Health Central is home to Mississippi’s first non-invasive stereotactic radiosurgery and only designated burn center and is one of the first hospitals in the nation to add a PET/CT.